Stock Guru Pro: a stock analysis tool that helps you make better investment decisions. 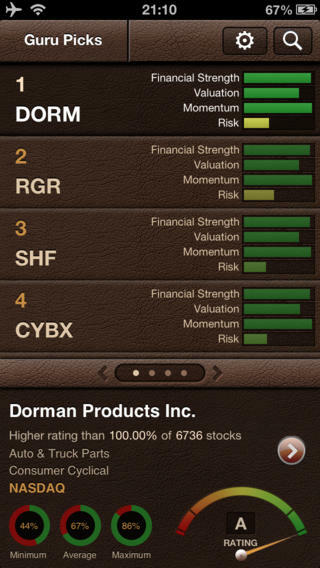 It offers analysis of stocks for risk, valuation, financial strength and momentum. This is a universal app. ChartTreker: a charting platform to help you find good trades. 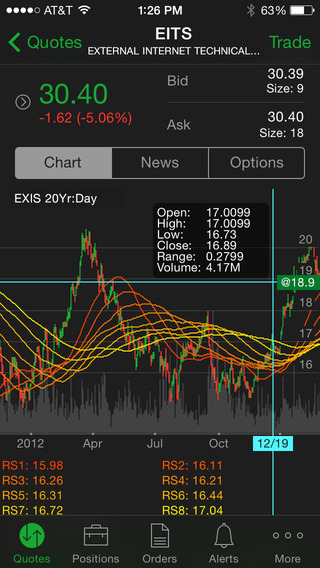 It lets you analyze multiple charts simultaneously. 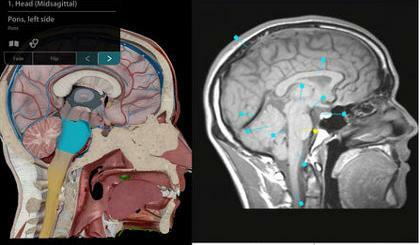 It has 4 themes, 16 popular studies, and watchlist capability. 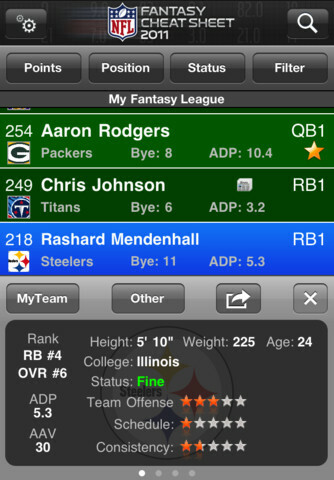 The premium version offers even more features. 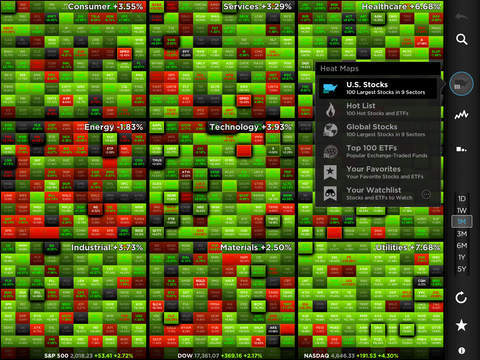 Stock Signals: provides you with trading signals based on technical trading model for stocks. 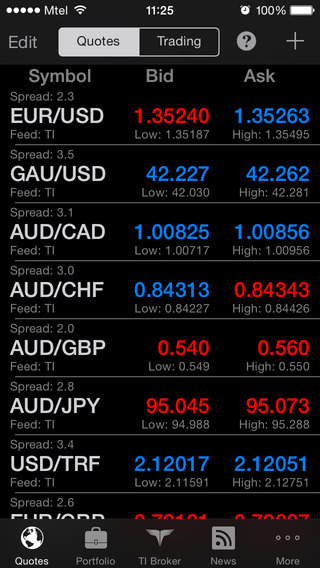 It has charts with 48 technical indicators and customizable parameters. 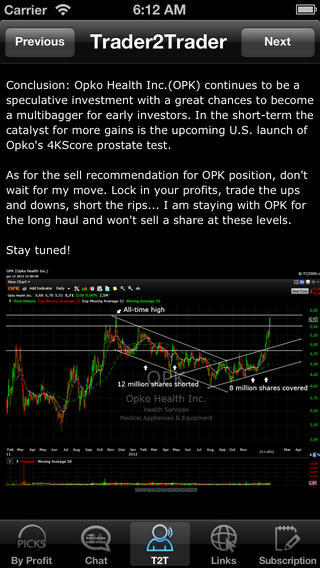 Provides you with market direction forecast as well. Trade Interceptor: helps you trade FOREX, commodities and binary options. It has 80 technical analysis indicators, pattern recognition, and over 40 graphical tools. 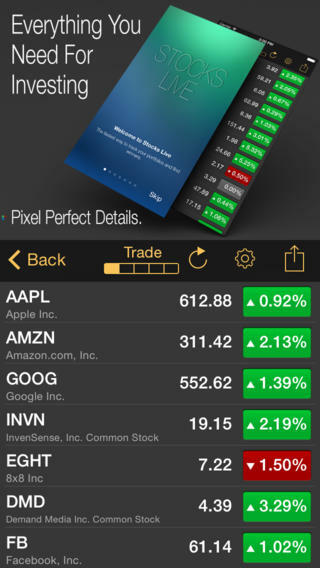 StockTouch: an elegant application that helps you keep up with your favorite stocks easier. It covers 9 sectors, 5,000+ companies, 40,000 charts, and 50,000 news stories. You can use it to monitor price, volume, and historical information easily. 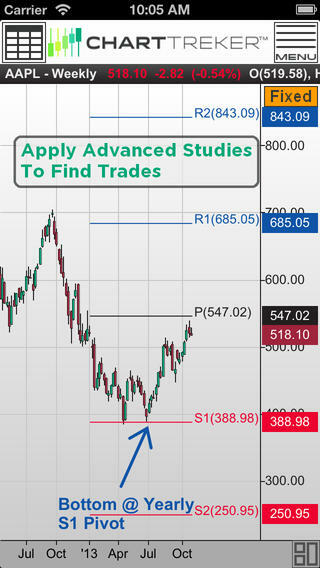 TD Ameritrade Mobile Trader: a free application that helps you trade stocks, options, EFTs, and more. 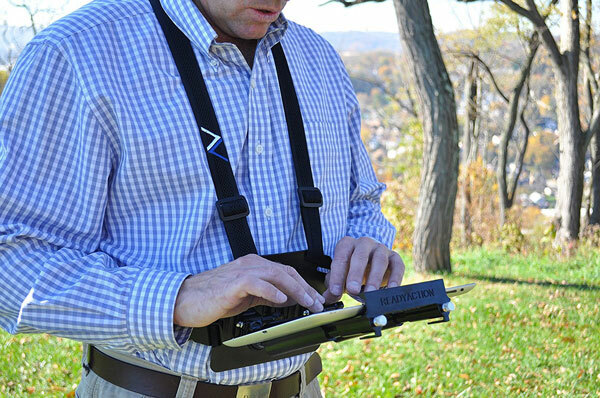 You can scan multi-touch charts, access real-time quotes, view streaming news, track performance metrics, and more. Real-time Stock & Forex Tracker: brings you live quotes, portfolio monitoring, full screen charts, notification based alerts, earnings calendar, and many more useful features. Stock Master: offers real-time stock quotes, push notifications, portfolio management, interactive charts, and technical analysis drawing. Stocks Live: a portfolio manager and stock market research tool. It offers real-time quotes, heat map visualization, unlimited watch lists, news feeds, stock search, iCloud support, and more. 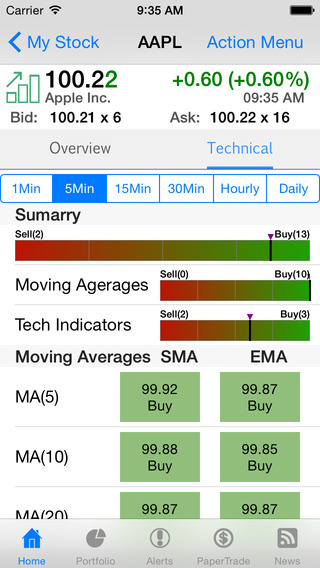 Stock Trader Professional: this is an app for those interested in technical analysis and real-time trading. 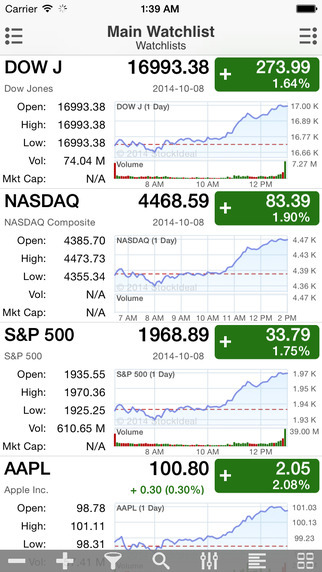 It lets you share ideas with others, view historical data, and keep up with new signals. 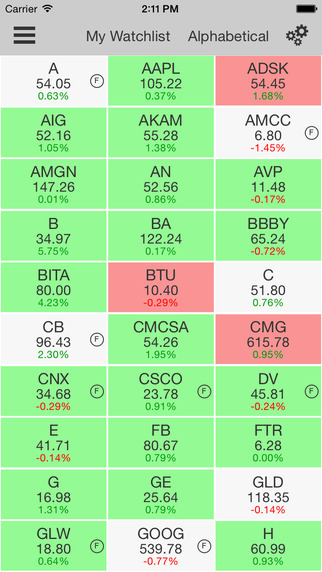 What are your favorite iOS apps for stock analysis?